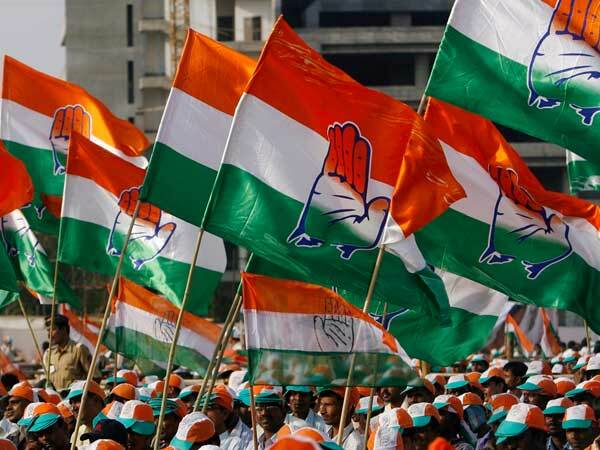 Guwahati, May 10 (UNI) The Congress claims that it has contingency plans in the event of a failure to form the government on its own in the assembly election. ''We have several contingency plans. I am not going to disclose them now, '' Chief Minister Tarun Gogoi, told UNI today. ''We may not get a majority. With the Bodos and rebel faction of ASDC, we will be a few seats away from the magic number and the independents will make a beeline like last poll. So I am not worried,'' he said. He, however, indicated that the party would remain flexible and shed its 'tough' stand against the Asom United Democratic Front (AUDF). ''I am personally against the AUDF as it is an impediment on the growth of our party. But in politics, nothing is static. We have to move along'' he said indicating that he might have to change his stand. ''But I do have contingency plans. 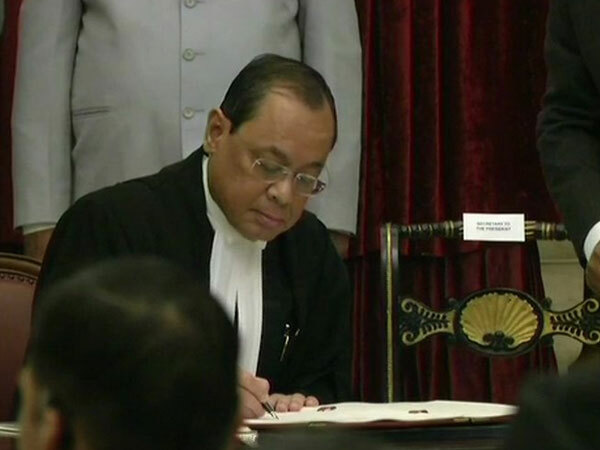 I will reveal them if and when required,'' Mr Gogoi said. 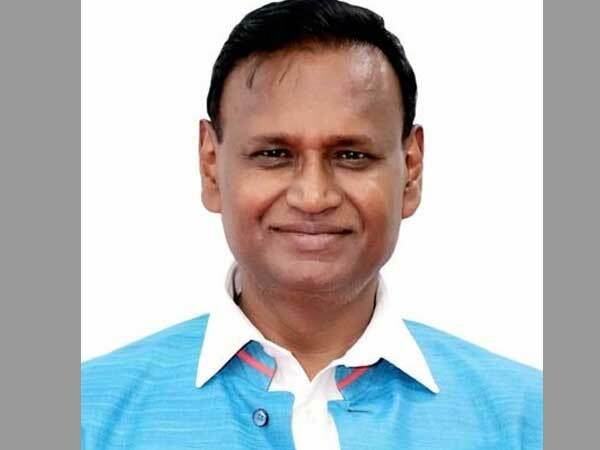 ''I am not a contender for the post of the Chief Minister. I have never been so in the past also. Chief Ministership was thrust on me,'' he added.